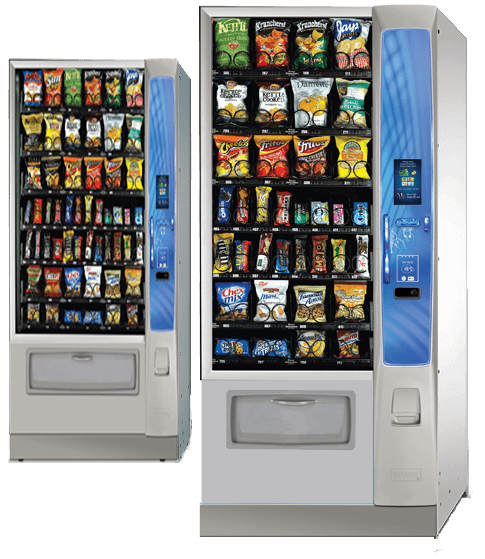 Our snack vending machines are fitted with Vend Detect which ensures a more reliable vend. the snack vendor knows if the product has been delivered and provides another choice or refund which help maximise customer satisfaction. It’s important to note that our machines are lease-free, have a low carbon footprint and have refrigeration and lighting power options. All our snack vending machines accept coins, accept notes and give change. The vend detect technology is fitted in all our machines. Offers a choice of 32 different snack selections. The ideal compact machine for restricted spaces, this machine provides snacks on demand for the smaller workforce. Offers 40 different snack selections. A big choice with something for everyone, this is for serious vending sites with 100+ staff. If you buy a vending machine, it’s going to cost you a lot of money. The initial cost can be several thousand dollars, and then you have to pay someone to restock it and to repair it if it breaks down. That’s why Your Choice Vending is such a great alternative. Best of all, we’ll lend our machine to you free of charge, keep it stocked frequently and well maintained. 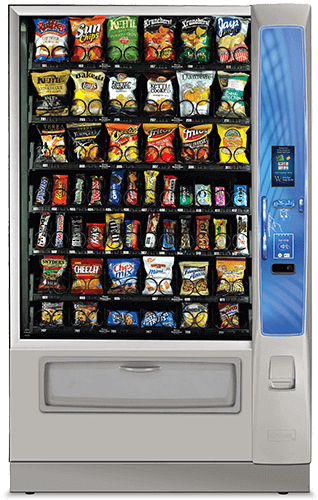 Your Choice Vending installs and services vending machines in a range of locations across Sydney. We offer a full service package that includes everything from installation and restocking to repairs and money handling, and we also offer same day response if there’s a problem. 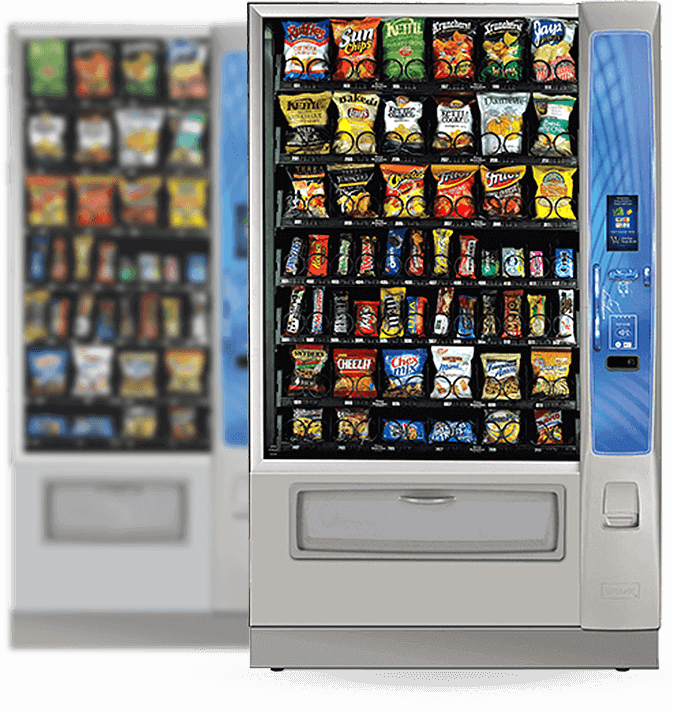 And the reason we’re called Your Choice Vending is because we let you decide what products your machine will dispense, with a big range of popular brands to choose from and the option of a healthier range of snacks and drinks as well.